Azealia Banks has been making ripples in the music industry for some time now will be bringing her Fantasea to the UK with a national tour kicking off this week. Following the huge success of 212, Azealia Banks (AKA Rapunzel) has been teasing fans with numerous singles and mixtape. The lovely people at ASOS have given me 2 pairs of tickets to giveaway to see her perform live at Shepherd’s Bush Empire on Friday 12th October 2012. To win yourself a pair, all you have to do is follow ASOS on Twitter, visit the ASOS site and email joe@betametric.com saying why you deserve to go! I’ll then pick two winners on Wednesday 10th October 2012. For full T&Cs click here. 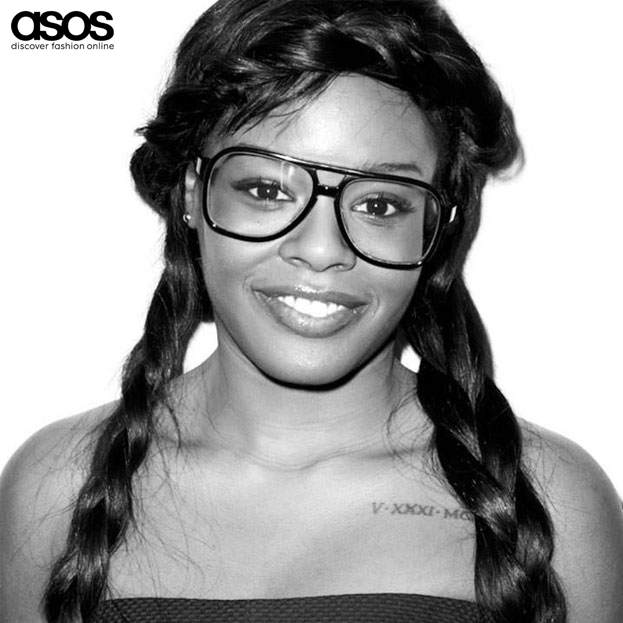 This entry was posted in Music and tagged ASOS, Azealia Banks, Music. Bookmark the permalink.